In Australia, large volumes (> 20 M tonnes) of organic wastes are produced each year, including garden organics, forestry residues, municipal solid wastes, agricultural residues, biosolids, and timber. Much of this organic waste can be viewed as a resource that can be recycled to treat degraded landscapes. Some of these recycled organics have been applied to agricultural lands, which reduce landfill, increase soil nutrients and organic matter, improve soil structure and sequester carbon. However, due to their diverse chemical, physical and biological nature, the improper application of recycled organics may lead to poor plant performance, environmental pollution and cause health concerns. 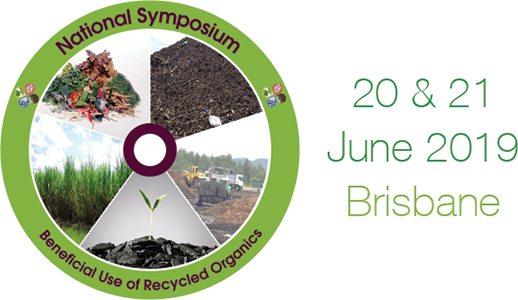 To better understand the beneficial use of recycled organics in our environment, the symposium will examine learnings from its application to agriculture, mining, urban environments and infrastructure.